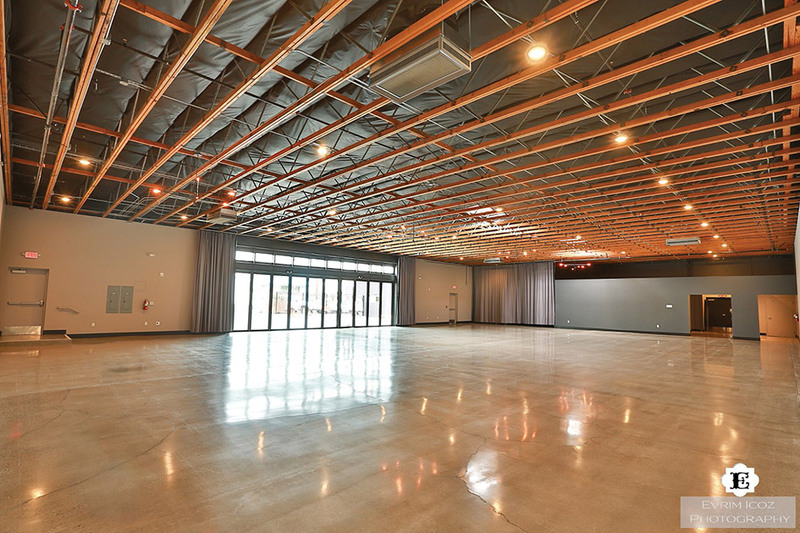 At Central Eastside Portland’s newest event space, polished cement floors, natural wood and exposed ceilings make for a quintessential industrial setting. Vibrant Table Catering & Events opened the 8,520-square-foot annex and green space, which can accommodate 330 seated guests (or 500 standing), at The Loft at 8th Avenue in March 2018. 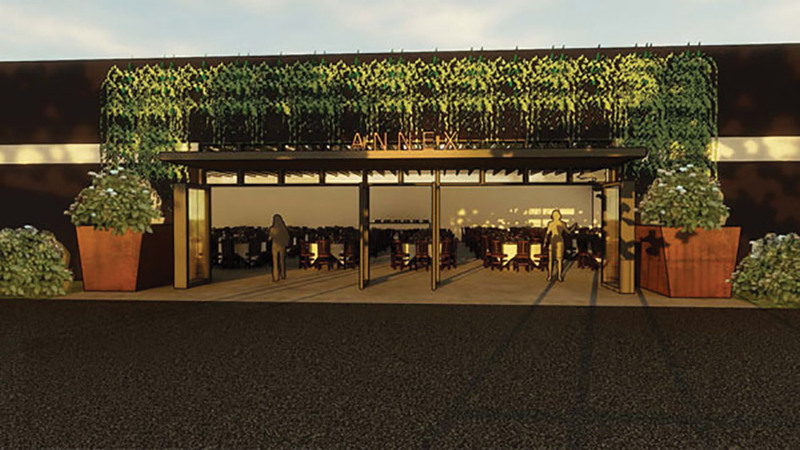 The team at Vibrant Table, which is the exclusive provider of food and beverages at the venue, loves the annex’s neutral palette, big undecorated spaces and 32 feet of retractable glass doors. Those doors open onto the green space, an exterior patio that can be tented for indoor-outdoor weddings. In addition to the Loft’s main reception spaces, smaller rooms are available for rehearsal dinners or a special experience, such as a whiskey tasting. With five spaces to choose from, you can tailor the setting to your celebration. Central Eastside Portland, 2010 SE Eighth Ave.